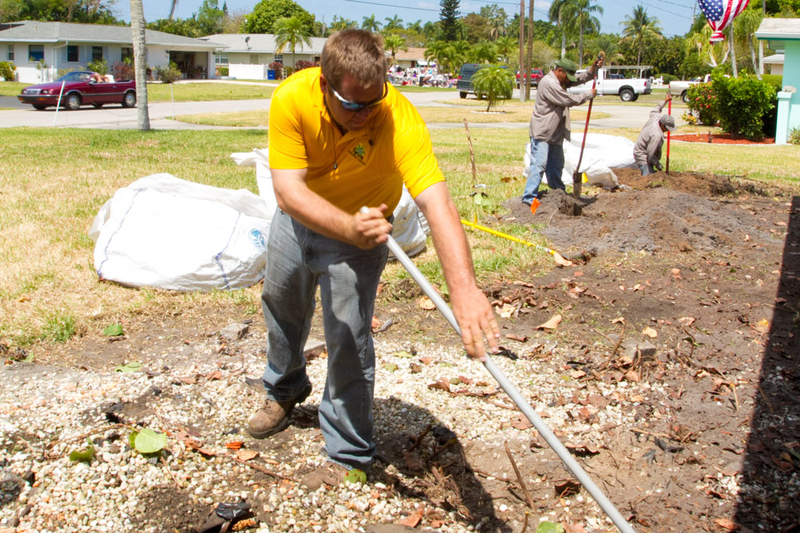 Parsons landscape started over 17 years ago from the ground up. 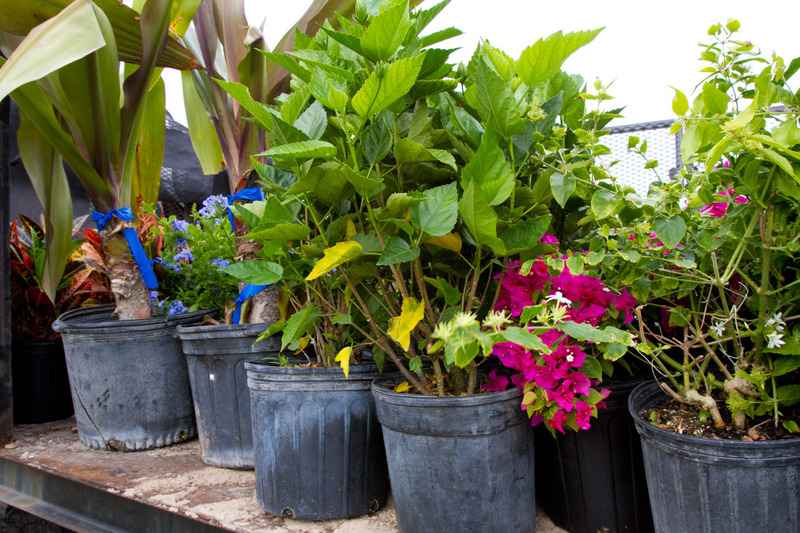 With our focus on customer service and quality horticultural practices, we have grown dramatically. 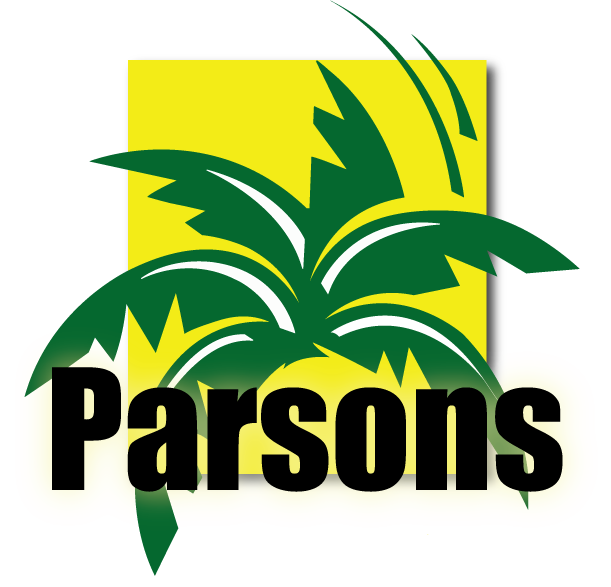 With a commitment first to the customer, Parsons works to develop relationships with each and every customer and welcomes them into the Parsons family. 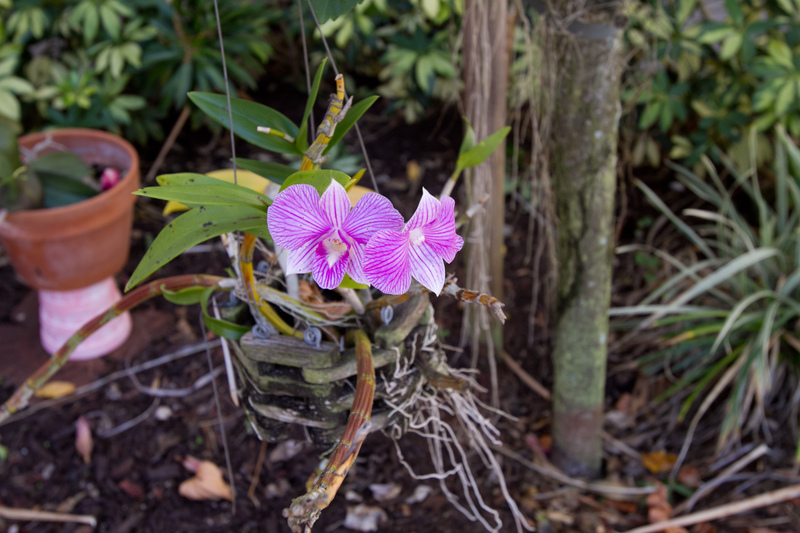 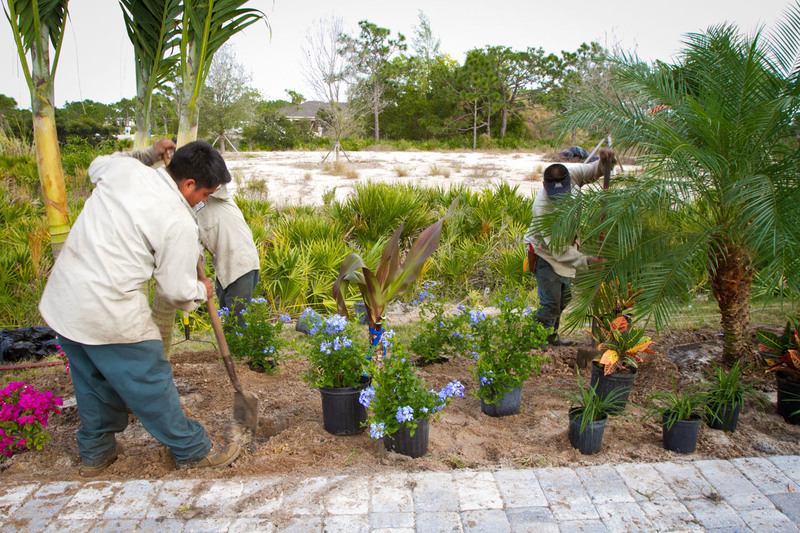 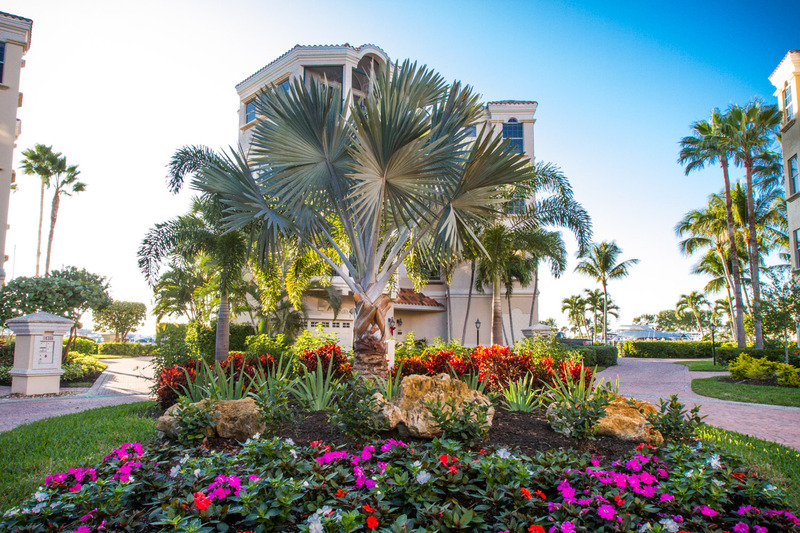 Our dedication to the customer and service makes Parsons Landscaping the best choice for your landscaping, lighting and lawn maintenance needs in Fort Myers, Cape Coral and surrounding Southwest Florida Area.